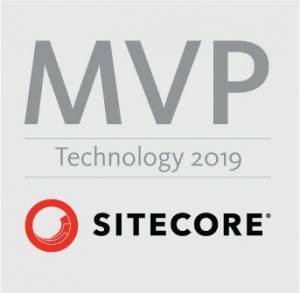 As I already mentioned in my previous blog post regarding Business Tools User’s Guide for eReaders, Sitecore is doing really good job regarding documentation for newest version of Sitecore Commerce – Sitecore Experience Commerce 9. Unfortunately, this documentation is currently only online. I always like to take documentation with me when I am traveling or on vacation and as I was preparing for Sitecore Commerce 9 Certification, I needed them for my e-reader. I have already broad experience with compiling Sitecore online documentation for e-readers, therefore I have decided to compile also these. You can download latest Sitecore Experience Commerce 9 Documentation for eReaders on below links. You can also go directly into my repository on GitHub: https://github.com/chorpo/SitecoreExperienceCommerce9Documentation and into appropriate subfolder. 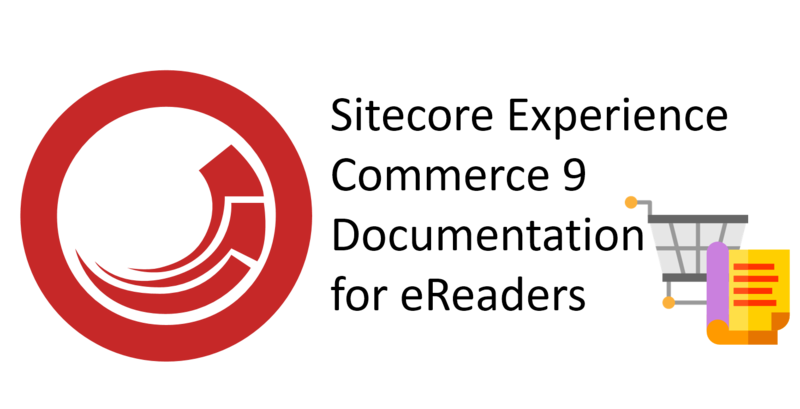 You can find more Sitecore specific guidelines / guides compatible with e-book readers / eReaders in my other blog posts.